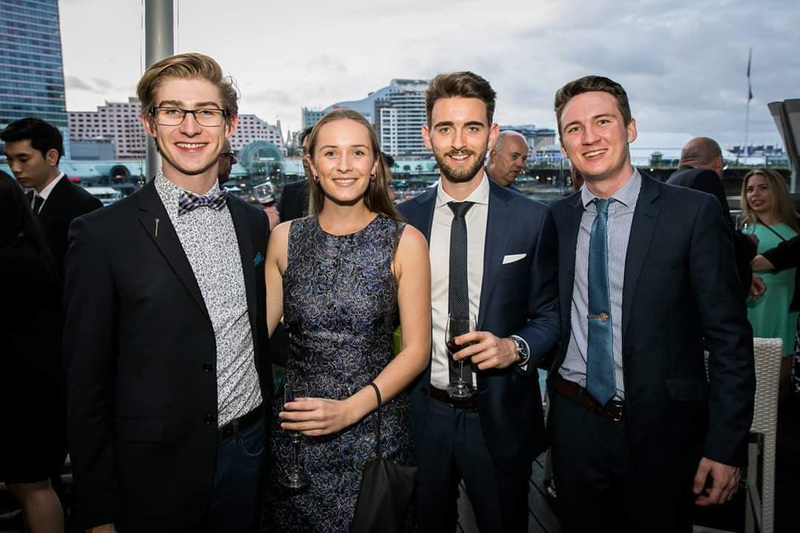 The first week of university holidays was particularly exciting for me and three other QUT Business School students Royce Adcock, Cameron Edwards and Alex Sargent. We participated in the Australian Undergraduate Business Case Competition (known as AUBCC) in Sydney. 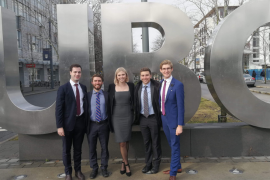 AUBCC is an annual international consulting case competition presented by QUT Business School and UNSW Business School with 16 teams from Australia and around the world participating. 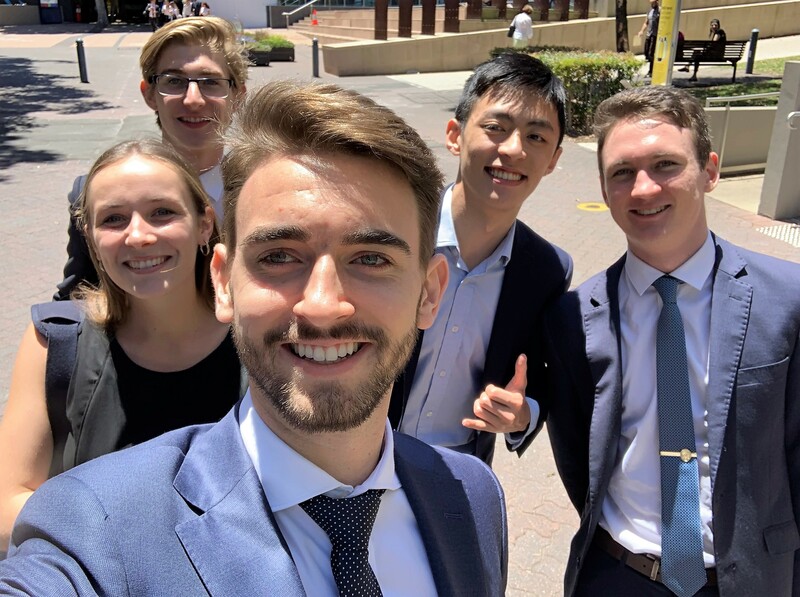 We spent the week between UNSW Business School campus and the picturesque Coogee Beach, mixing with some of the best and brightest students from other global leading business schools. Throughout the week, our time was spent exploring Sydney’s beautiful beaches, socialising with new international friends and most importantly, presenting our ideas and solutions to complex business problems faced by real Australian companies. The first case was based on the Australian children’s charity, Variety, where we were challenged to combine strategic business processes with ethical and social values. The team performed especially well in this case, perhaps because of our home-ground knowledge of Australian culture and values. 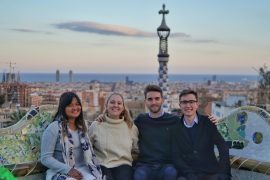 The second case on Spaceship, an Australian superannuation fund tailored for young people, and teams were challenged to think within the start-up space to develop innovative and creative ideas. This was a great lead up to the final case which was based on payment services giant, PayPal. During the final case, we were given 12 hours to research, develop and build recommendations for the next strategic move for PayPal before pitching our strategy to company executives. Solving the 12-hour case and all other business problems during the week, enabled us to hugely improve and learn, both individually and as a team. We didn’t bring a trophy home from Sydney and extend our congratulations to the 2018 champions University of Alberta. 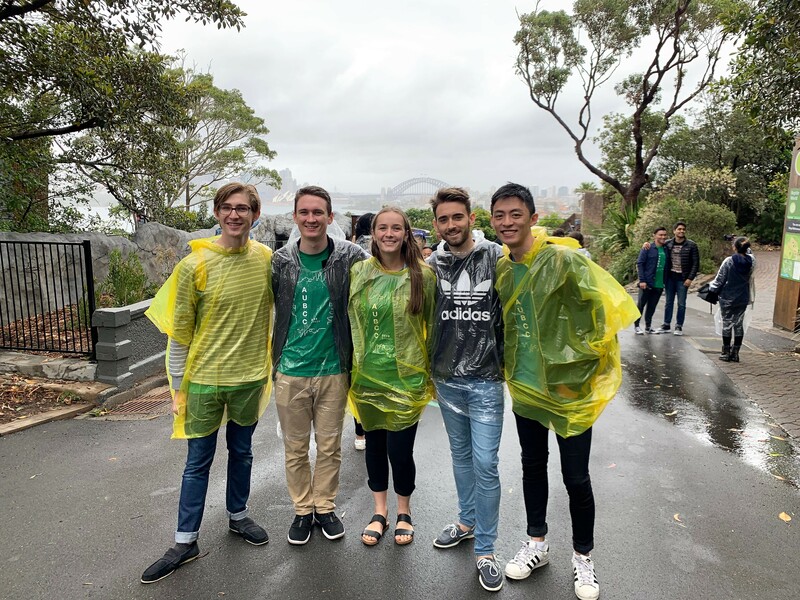 The week achieve the perfect balance of work and play as we spent the competition rest day exploring Taronga Zoo and Sydney City. It was another valuable chance to build strong networks with students from across the globe. 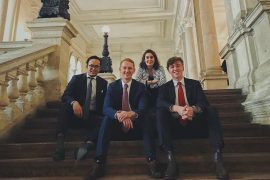 Overall, our first international case competition experience was incredible and will never be forgotten. We have all learnt so much from this experience and are especially thankful to QUT Business School for this amazing opportunity. I encourage other students to consider applying to join the QUT Business School international case competition group when applications open in Semester 1. AUBCC is being hosted by QUT Business School from 17-22 November 2019, and is another great opportunity to be involved in case competitions as a volunteer.